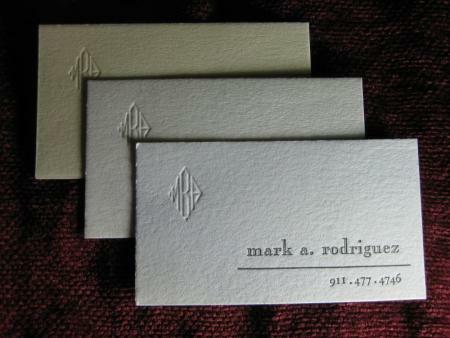 “Paper Wren Press” is a small, privately owned Letterpress Shop and Studio which focuses on the artisan nature of hand wrought traditional letterpress printing. We use hand fed platen presses for virtually all of our printing. Our design work embodies both the best of Old School pen & paper, lino & wood cuts along with classic hand executed calligraphy carefully integrating the very latest digital vector systems. Our plating is exclusively metal ( copper or magnesium), plus we carry an assortment of foundry fonts, our “house font” being Old Style 337 Caslon. Products include, but are not limited to, invitations, fine drink coasters, greeting cards, business cards, stationery, and anything else that can fill the chase of an 8x12 and 10x15 platen job press.